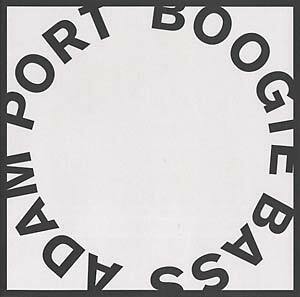 Boogie Bass is the first 12" release from Adam Port. Just imagine the packed, smoky dancefloor of a jazz club -- it's primetime, and a bass line commands a foot-stomping beat. "Boogie Bass" goes on and on, slows down for a second, rumbles, and burns the house down. "Boogie Rewind" dives into darkness and psychedelicism. 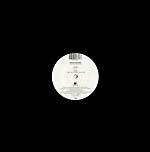 An infectious, 8-minute hypnotic gem with a backwards bass line for the most hard-to-please dancefloor enthusiasts.